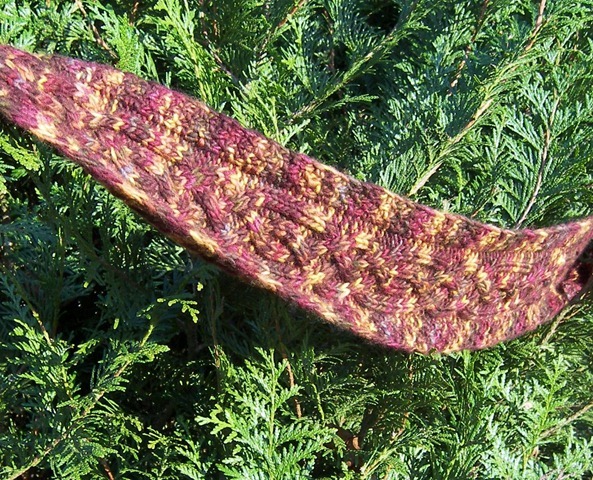 I love the integration of Norse mythology into your knitting work, Laura. This looks awesome! I always loved the Norse tale of Loki and Thor tricking a giant by dressing up Thor as Freya. 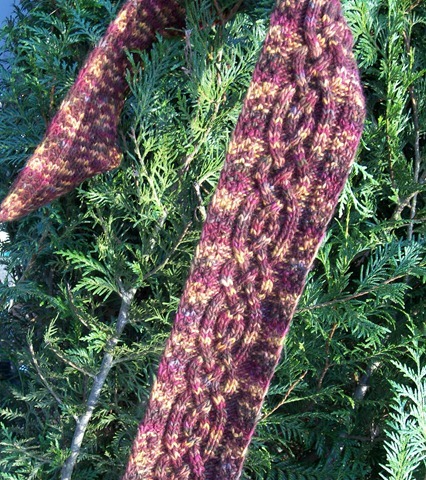 Lovely scarf!! 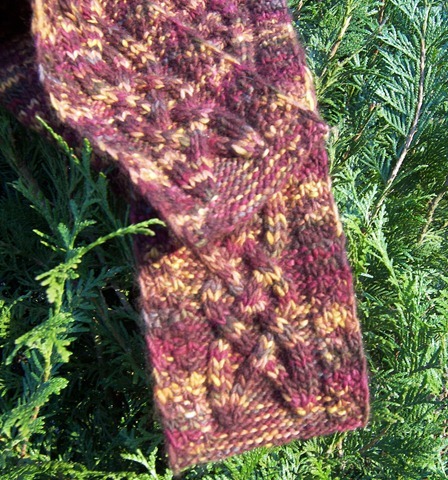 Thank you for sharing the pattern, it’s fab!! 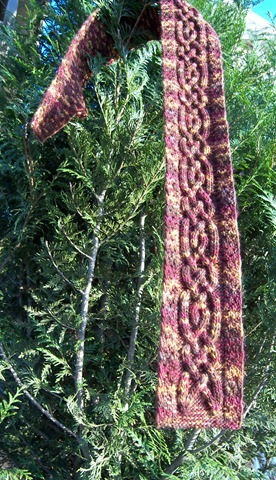 I just love the Norse tale and how you incorporated into a beautiful scarf! 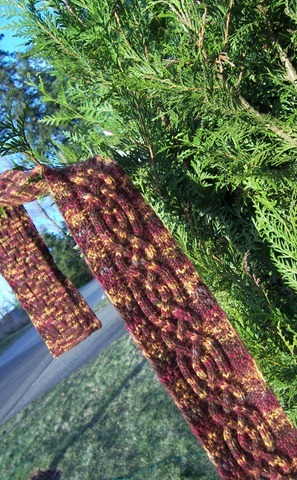 Cables are so amazing…I had to ga back a gaze at that scarf again, just beautiful! thanks for sharing. 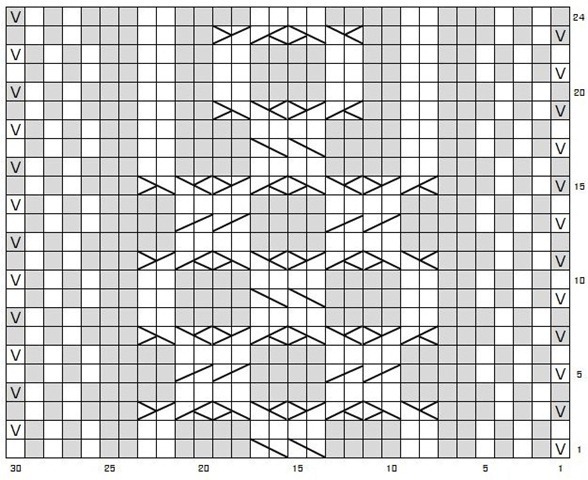 Forgive me because this might be a dumb question, but your pattern states that for the second row you should work stitches as presented; so do I slip two stitches for that row or its it supposed to be a different stitch?